A vividly colored and noisy bird, this species is often seen in chattering and screeching flocks, feeding in flowering trees. It is common in lowland forests and also in open woodland and parkland. 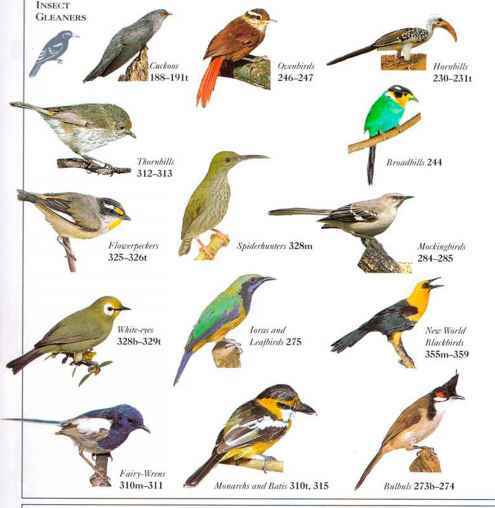 Birds feed on pollen and nectar, also eating blossoms, some seeds and fruit, and occasional insects. • NliST In a cavity in a hollow limb or tree trunk. • DISTRIBUTION Parts of E. Indonesia; New Guinea; S.W. Pacific islands to New Caledonia; N., K., and S. Australia. Plumage varies over the range; some-island forms lack the blue and red coloring.